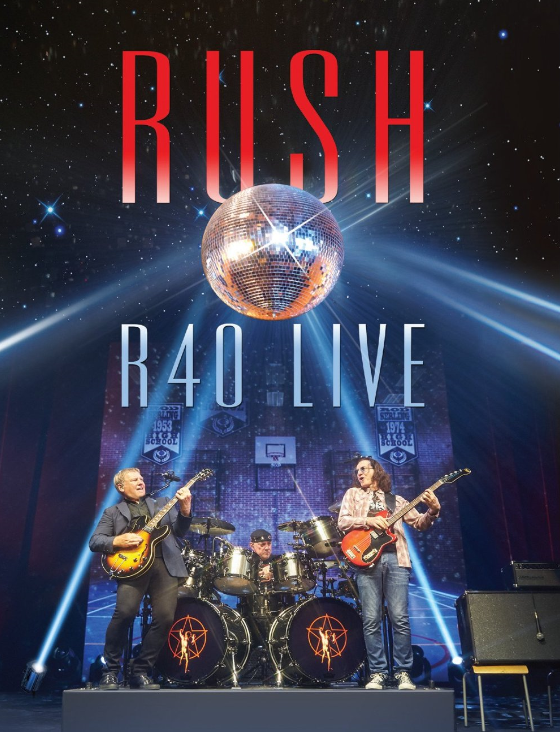 Filmed in their home town of Toronto at two sold-out shows on June 17 and 19, R40 Live will give the fans who saw the mind-blowing show a way to relive their memories -- and a chance for fans who didn't to experience it (sorry Europe, Brazil, and everywhere else). After watching the "Roll the Bones" video preview, it appears that this production focuses on the band, much like R30. I was immediately impressed with mix and the direction. In particular, the stereo mix seems to be much more balanced than what we've heard in past releases, and it appears we have David Bottrill (Vapor Trails remixed) to thank for that. I can finally hear the drums and bass -- as well as the guitar. 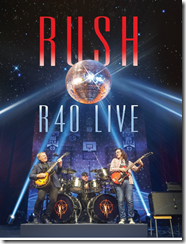 We'll see how the 5.1 mix turns out, but I'm optimistic that this will be one of the best-sounding Rush live releases ever. Read the official press release on Rush.com.